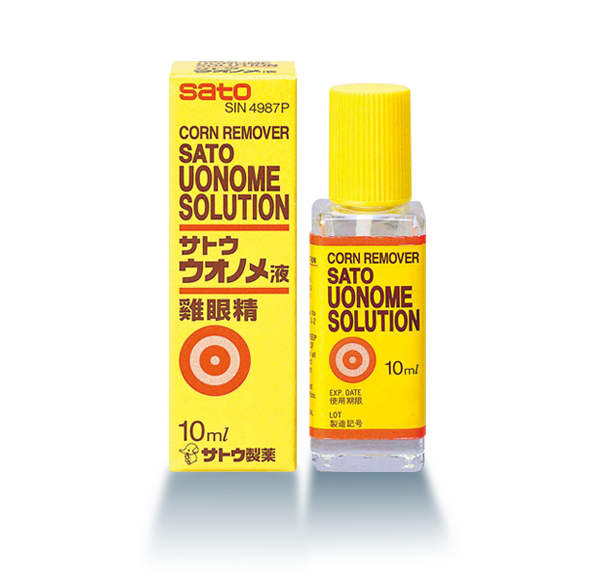 Gradually softens and dissolves corns. Strongly adheres to skin and quickly dries to form a thin film over the site of application. Directions: Apply an appropriate amount on the affected area 1 to 2 times a day.